Yuja is a producer based in LA and he has created an amazing collection of the wildest signature sounds. You can get them all inside this magnificent pack. Not sure where to start? There are 9 Construction Kits for you to load up and draw in the inspiration from how the pros made it. Make your workflow organized and easy to modify by using any of the over 150 presets for Serum and Massive. Ambient air and the brisk pop of the snare, there is nothing missing. This isn't just a pack for 1 track. With over 3.2 Gigs of audio loops, samples, presets, and construction kits there are enough sounds to create an endless mix with booming, thumping, and non-stop moving. Pick up this pack and set the night right with the ultimate dance floor riot. 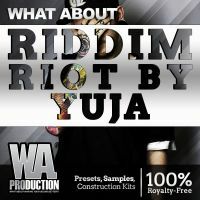 Riddim Riot from W. A. Production. 9 Construction Kits (MIDI & Presets provided). 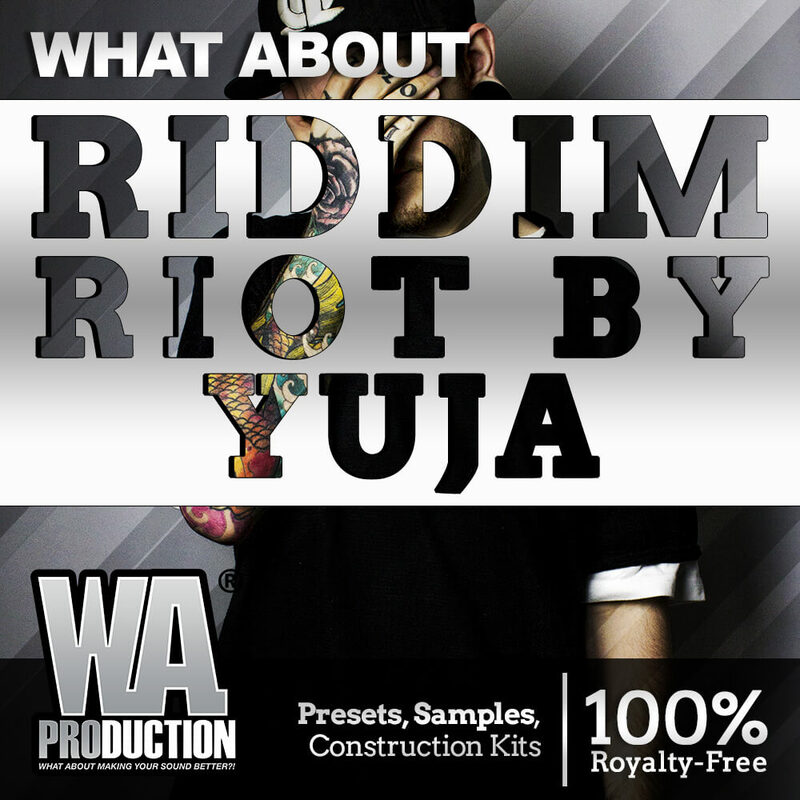 110 Drum Loops that include Fills and Builds. 44 MIDI & WAV Melody Loops.